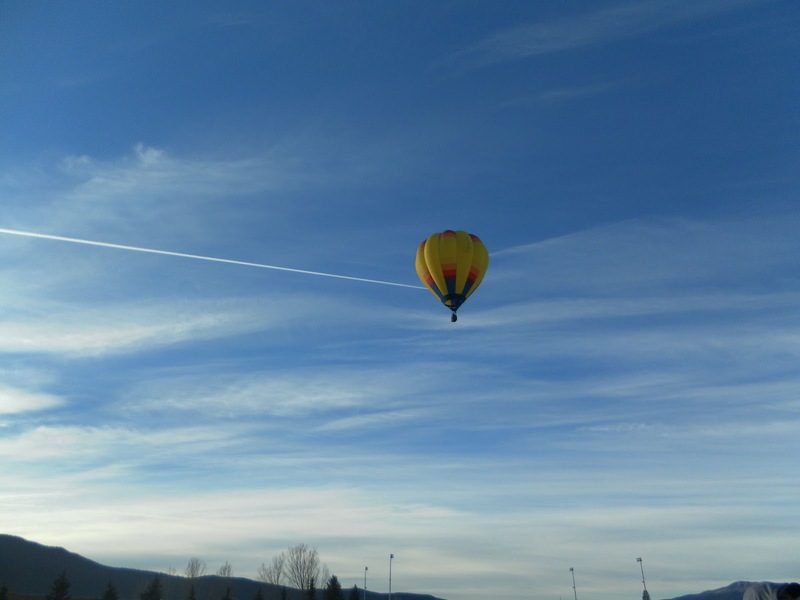 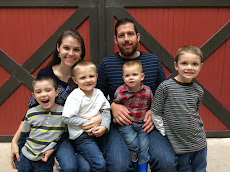 Living for Jesus: Up, Up, and Away! 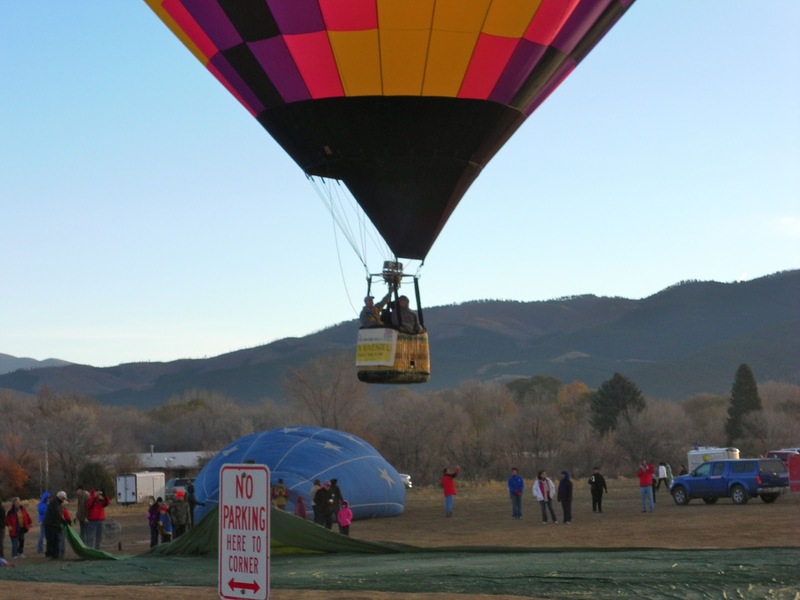 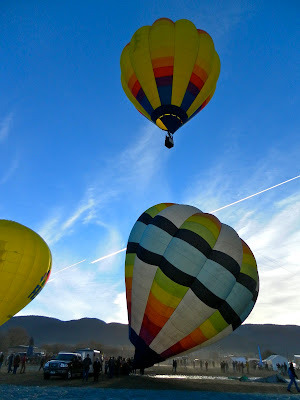 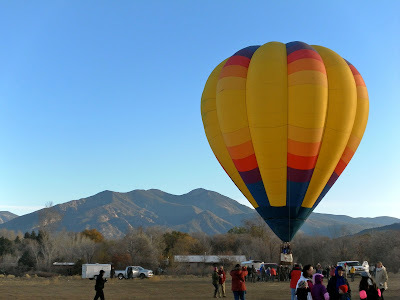 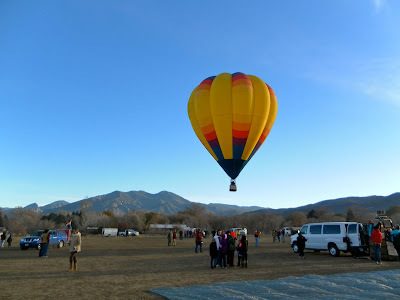 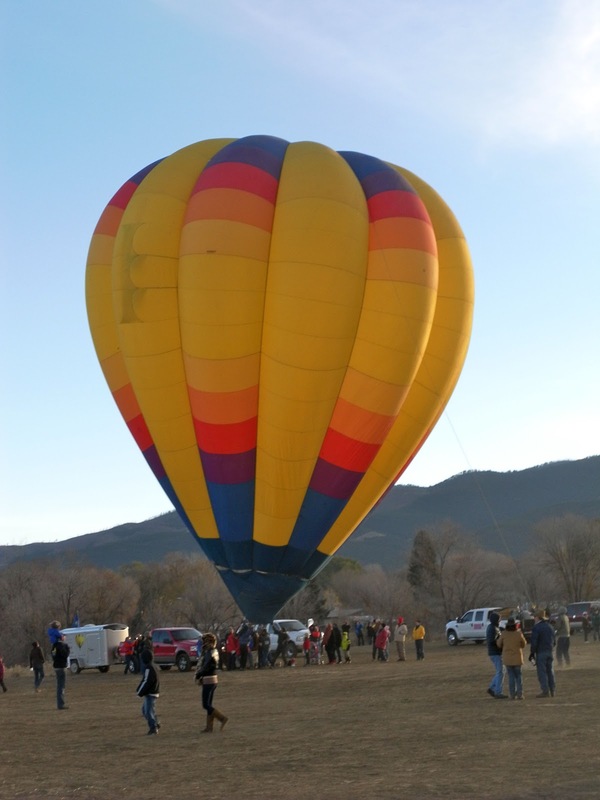 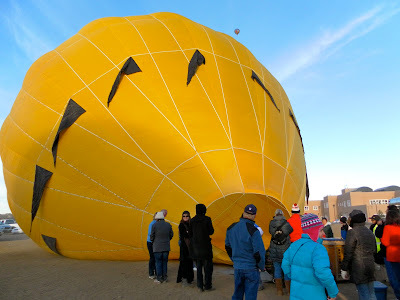 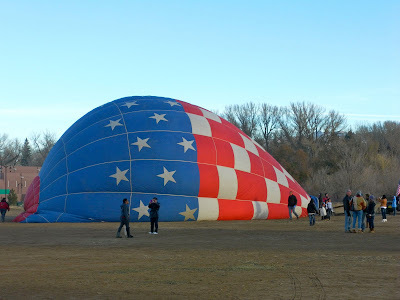 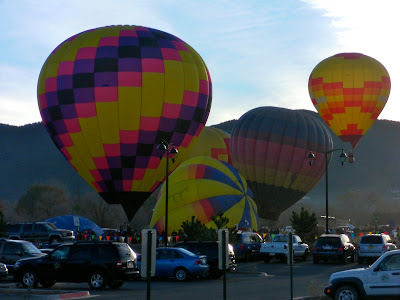 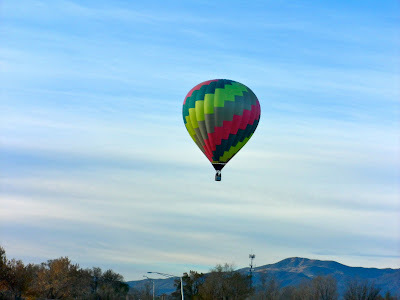 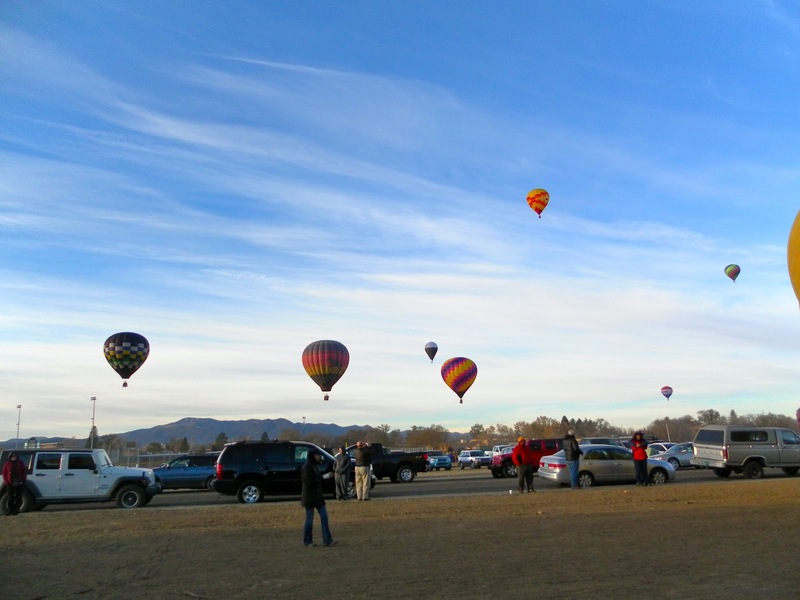 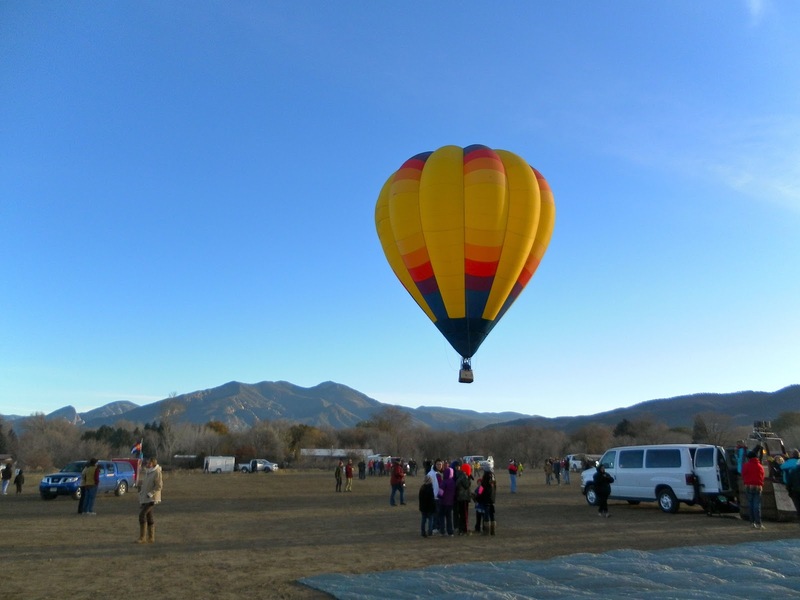 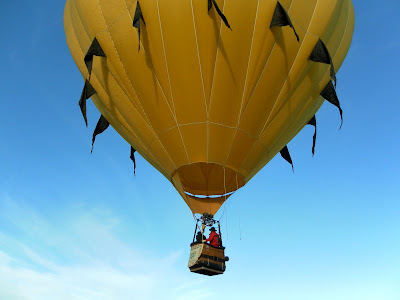 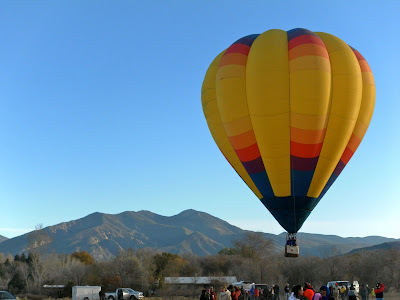 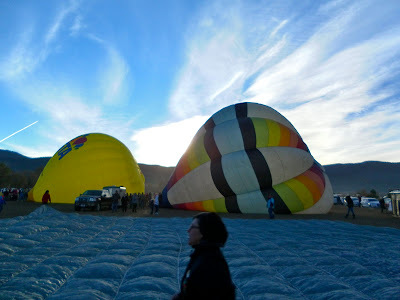 This morning before church, Nathan and I enjoyed getting a glimpse, up close and personal, of the Taos Mountain Balloon Rally that takes place here every year. 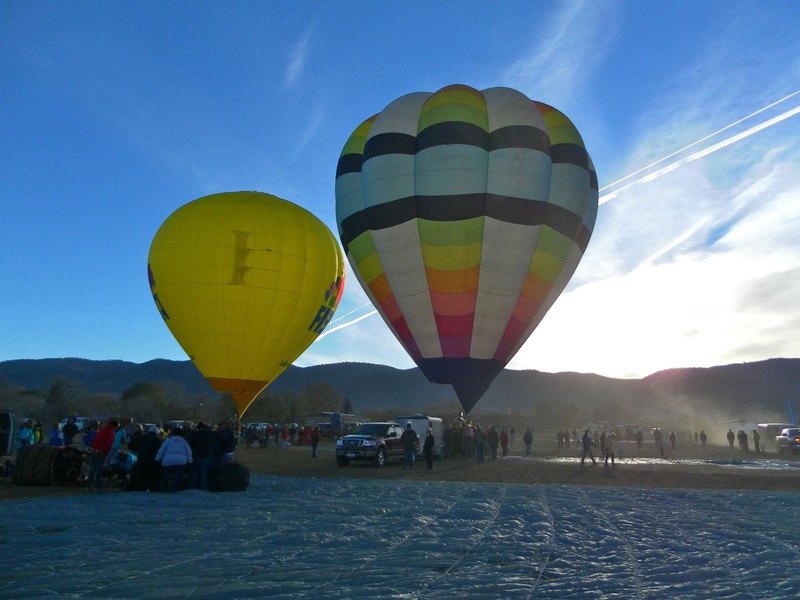 About 25 hot air balloons participated, launching at different times on a rotating basis and making for a colorful display in the skies! 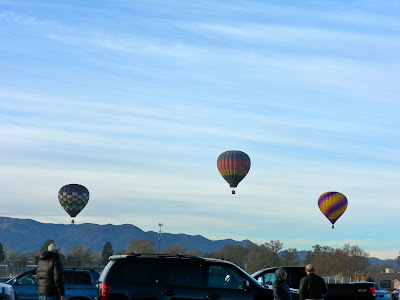 The balloons are so much bigger looking on the ground than in the air! Doesn't the sky look amazing? 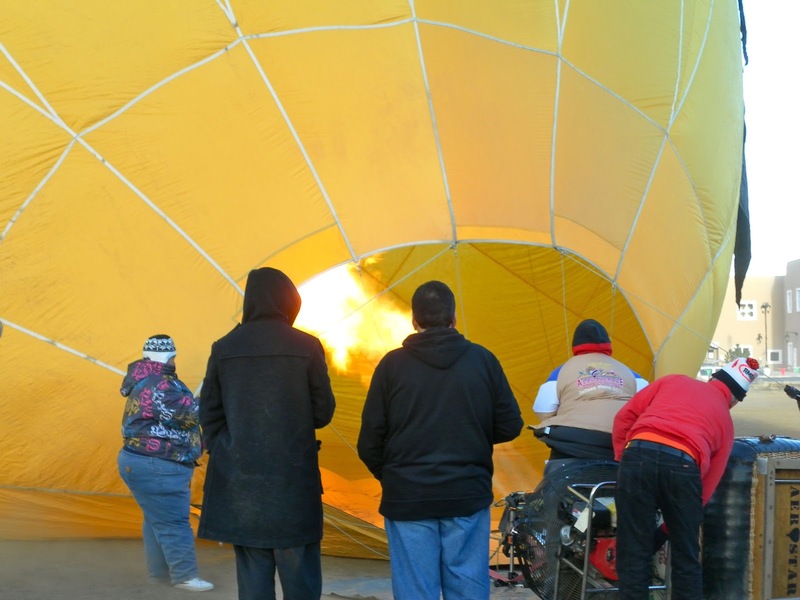 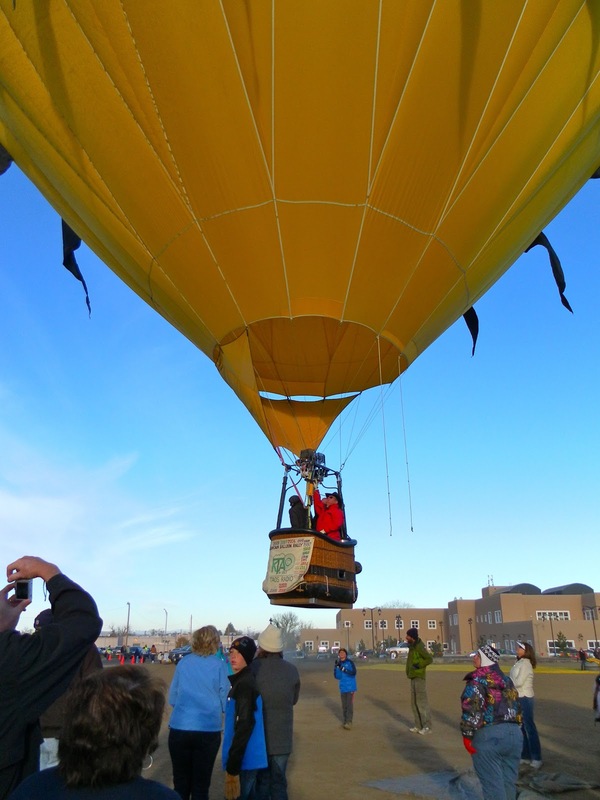 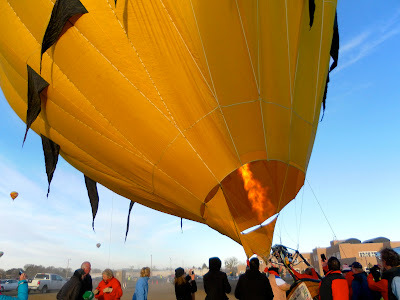 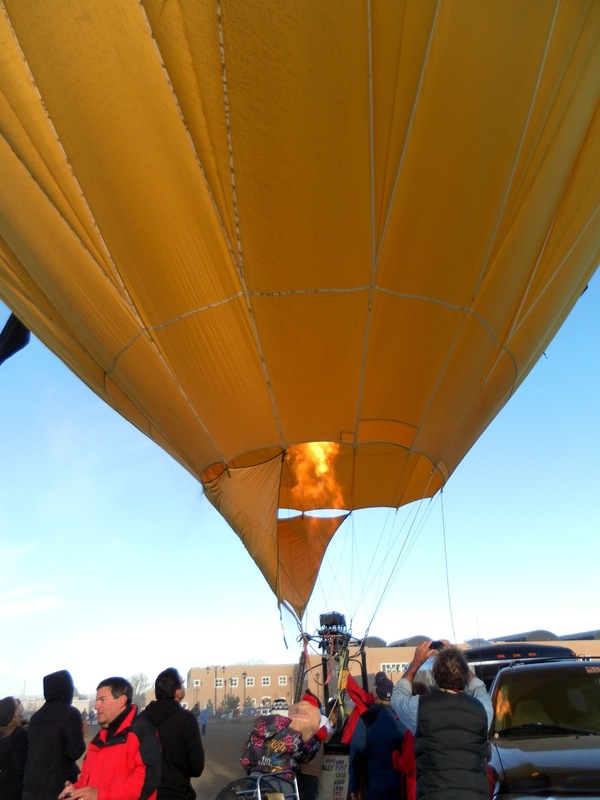 The fire being blown into this balloon in preparation for lift-off warmed us even at a distance on this cold, autumn morning! 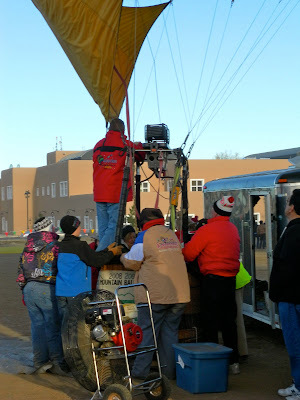 Almost ready to launch with passengers aboard. A little display of patriotism. My family and I went to something like this a few years ago, and it was fun!